Shopping has become a priority for many with Spring Festival approaching. 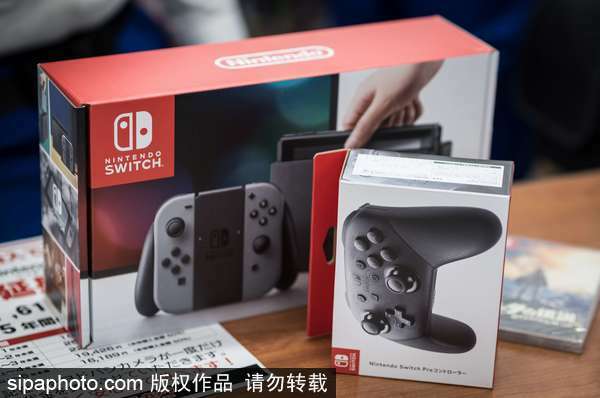 But unlike previous years, the rental rather than purchase of consumer products has become a trend, Beijing Youth Daily has reported. The product categories of computers, communications, consumer electronics, cars and clothing, have become popular for deposit-free rentals ahead of Spring Festival, said Liu Tian, head of the product operation department at Zhima Credit. Compared with the same period last year, the growth of rental with credit has exceeded 100 percent, according to Zhima Credit. With the approaching Spring Festival, this growth is expected to increase. Data provided by Dafang24, an online car rental platform, shows that reservations are higher than previous years, with more than 60 percent of users booking cars more than 10 days in advance. About 30 percent of users made their reservations a month earlier. Zuzuche, another car rental platform, also recorded a sharp growth in orders. Orders on "flash rental", a product for travelers who want to drive abroad for the first time, are up threefold from last year. Computers, communications, and consumer electronics products are most popular with young people. Compared with last year's Spring Festival, orders on Tanworth, a platform renting digital products, have surged by more than 200 percent, said founder Zhou Xiaodong. Drones, game consoles and cameras were the top-three favored items among consumers. “Considering the actual low usage rate, renting is a good choice,” said Zhou. Take a 20,000-yuan, single-lens reflex camera for example: with Zhima Credit, up to 15,000 yuan of consumers’ deposits can be exempted. Mrs. Liu, a white-collar worker in Shanghai, says that she rented a 10,000-yuan bag on a rental platform for only 50 yuan per day. According to her, rentals offer more choice, are less expensive, and are more environmentally friendly. The 2019 New Lease Economy Report, released by Shanghai Institute of Finance and Law (SIFL), pointed out that the consumption structure of Chinese residents is changing from basic survival consumption to quality consumption. Influenced by this trend, the new leasing economy, which advocates the right of use over property right, is developing fast. With the enhancement of consumption ability, Chinese residences’ demand for high-quality products is also booming, said Fu Weigang, executive dean of SIFL. High quality comes with high prices however. People can rent to test products before they buy, which can help them make better purchasing decisions.